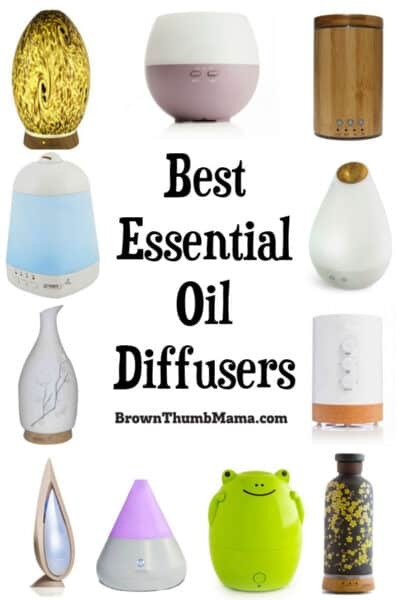 How do you find the best essential oil diffuser? 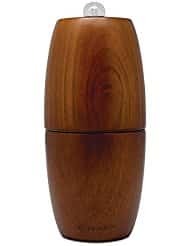 And why should you use an essential oil diffuser instead of air freshener sprays or scented candles? Everybody loves a clean-smelling home, and most of us grew up using aerosol sprays, gels, or plug-ins to make sure everything smells fresh. 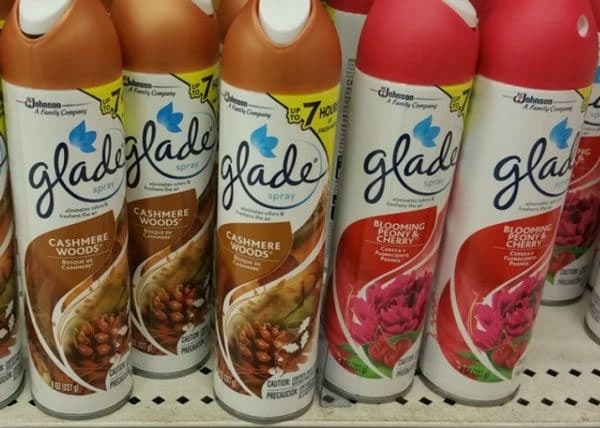 What we didn’t know then (but are learning now) is that many air fresheners use carcinogens, chemicals that can aggravate asthma, and affect reproductive development. Pretty awful, huh? 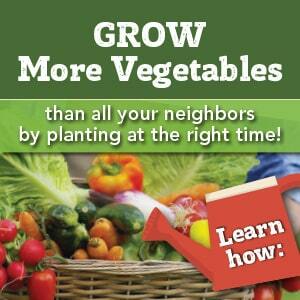 For one single reason–they don’t have to be. Under the Federal Hazardous Substances Act, manufacturers are not required to list all ingredients of household cleaners. This is ostensibly to protect their formulations—which is odd, because bread has all the ingredients listed and there’s no lack of healthy competition there…but I digress. 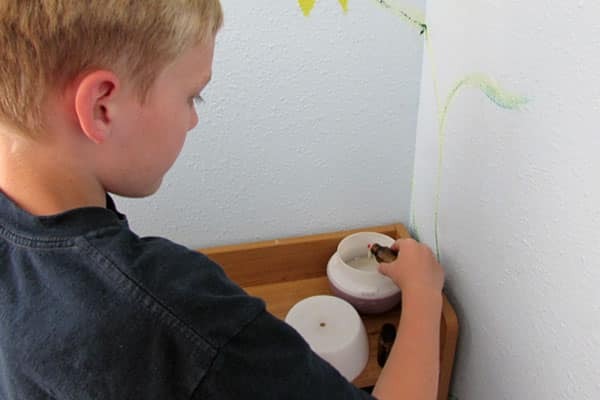 Thankfully, there is a safe, natural way to make sure your house or office smells great–without using lots of toxic chemicals. 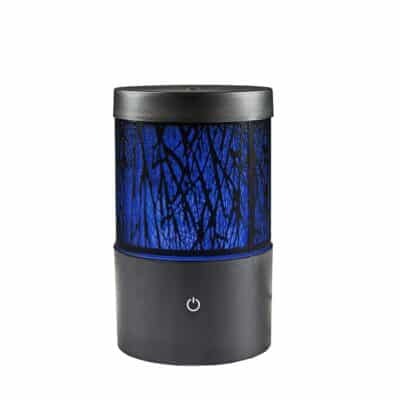 An essential oil diffuser is your best choice for safely freshening the air and providing health benefits. Pure, high-quality essential oils contain no fillers, artificial ingredients, pesticides, or other contaminants. We have a diffuser in nearly every room of our home. 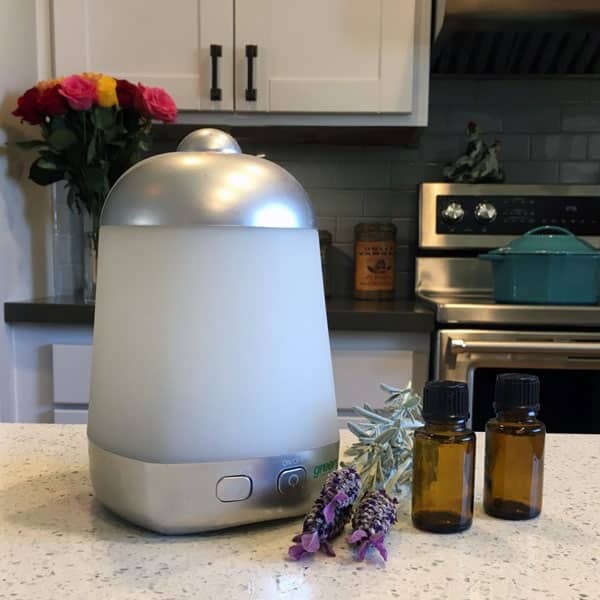 The kids like to diffuse Lavender at bedtime, and I use different blends around the house to boost our moods, improve our health, and reduce snoring (yes, really!). 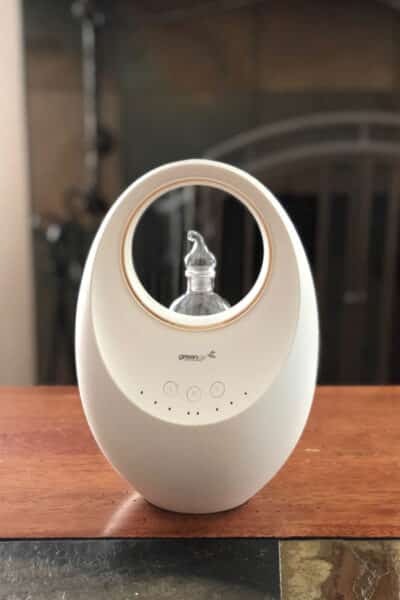 There are two main types of essential oil diffusers: ultrasonic and nebulizing. The primary difference is that ultrasonic diffusers use water, and nebulizing diffusers do not. 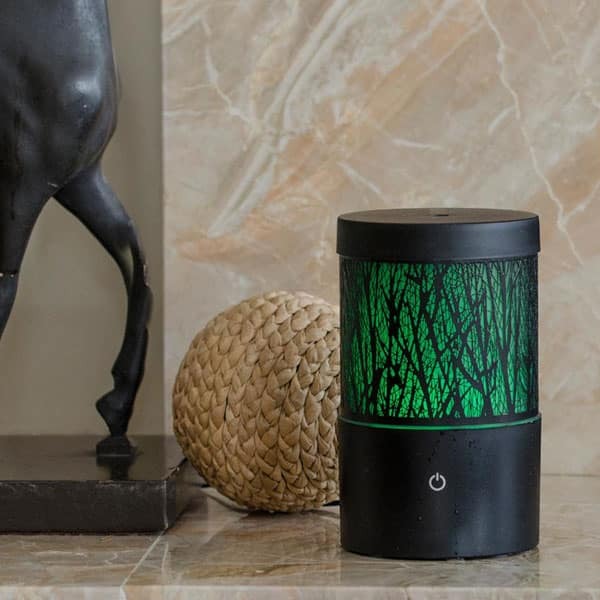 Ultrasonic diffusers agitate water and essential oils at millions of vibrations per second. This converts the water into a fine mist and converts the oil into micro-particles that are released into the air. 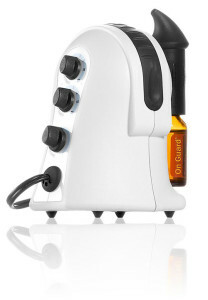 The water and essential oil mist is so fine that if you hold your hand over the diffuser, your hand doesn’t get wet. Nebulizing diffusers pressurize air and draw oils through a special nozzle. This breaks the oils down into minute particles and disperses them into the air. These diffusers don’t use water, but can use an entire bottle of oil quickly if diffuser settings are not correct. Here are some important pros and cons for each type of diffuser. GreenAir Spa Vapor 2.0: covers 400 square feet with settings for 1, 2, or 3 hours; auto shut-off. This is my favorite, for price and scent output. Serene Living Amber: covers 1,000 square feet with settings for 1, 2, or 5 hours; white dimming lights. This diffuser would be elegant in a formal living room. Creature Comforts: covers 400 square feet and runs for 8 hours; available in frog, duck, cat, or pig. The kids love this one! Willow Forest: covers 1,000 square feet and runs for up to 6 hours; available in black or white. Nebula: covers up to 2,000 square feet and runs for up to 6 hours. Theralizer: covers 1,000 square feet and runs 2 minutes on/1 minute off for 2 hours. AromaAce: covers 500 square feet and runs continuously; custom settings for mist output, run time, pause time. Both of them use heat to disperse the oils, which destroys the oils’ therapeutic properties. The evaporative diffusers use electricity to push air through a scented pad, and you can easily scent the air without electricity by using a homemade felt air freshener. Note: Don’t burn essential oils in a wax burner or other contraption! While they’ll still smell good, you won’t get any therapeutic benefit–which is a waste of good oils. Check out my book with more than 100 diffuser recipes for your home, health, and family! Good question–you’re in the right place! I can hook you up–and I usually have sweet deals for folks who join my team. Click here for all the details.